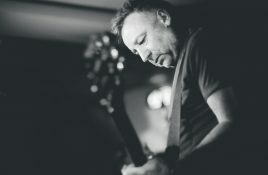 Peter Hook & The Light return to North America from late April to early June 2018 with a run of shows performing Joy Division and. 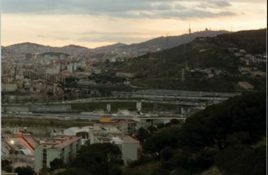 The English indie act The Charlatans are to release their new album on May 26th through BMG. 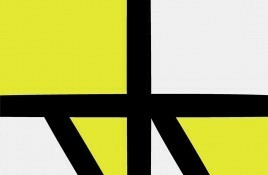 “Different Days” is the bands’ 13th album and. 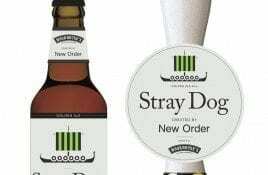 New Order, have joined forces with Moorhouse’s Brewery of Burnley, U.K. to launch a new beer, set for release this Autumn. 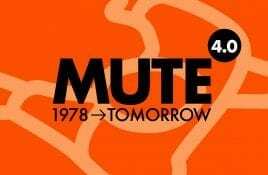 And now for the. 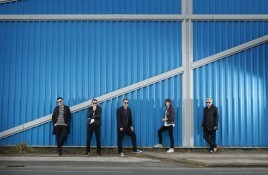 The fourth single to be taken from New Order’s “Music Complete” album, “People on the high line”, featuring Elly Jackson (La Roux) on vocals will. 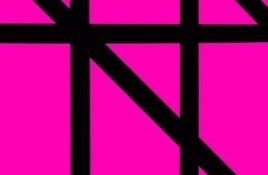 New Order has announced full details for “Tutti Frutti” the latest single to be taken from “Music Complete” out digitally on Mute on December 11,. 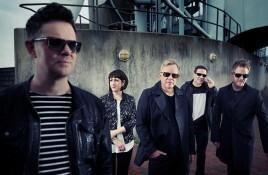 New Order has unveiled the official video for “Restless”, the first single to be taken from their new album “Music Complete”. 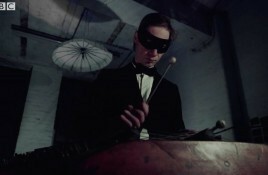 The video was directed.